Here’s what you’ve been waiting for, episodes 3 & 4 recap of “My Best Ex-Boyfriend” but with better screencaps (starts at ep 4) provided by yours truly. I’m just beyond happy that the episodes with subtitles came out so fast (Go watch it now on Viki if you still haven’t!). I’ll just make my recaps quick by just highlighting the important events that happened in the episodes because I’m quite aware that all of you are already ahead of me in watching this drama haha! Things are getting fancier (pun intended) and more interesting in the world of fashion and love with Li Tang, Fu Fangsi, Yin Hao Ran, and Cheng Xiangnan. Cheers! Back to recapping this C-drama! Tong Lin Diamonds (Tang Huang) x Tang Huang corporation: Li Tang’s corporation collaborates with a jewelry brand owned by a good friend of his. To celebrate their partnership, they had a fashion show to launch their new jewelry collection in which Xiangnan would become the new face of the brand. Hao Ran and Fangsi meet again but this time, for more serious business purposes. Hao Ran hands the contract to her but she already disagreed with the first condition stated in the contract which is for her label to be signed under his company for 10 years. She said that Fancy is hers alone so she doesn’t want anyone else to take it away from her though she’s already fine working with a 2-3 years of contract. While Hao Ran agrees with her, he told her that 2-3 years is too short for a small fashion brand to become well-known especially that she aims for it to become a global brand. The meeting was suddenly interrupted when the Tong Lin x Tang Huang partnership event aired on the television and Li Tang was swarmed by the press asking about this collaboration and Fu Fangsi. Face-off: Tang-Xiangnan vs. Hao Ran-Fangsi: “An ant can never triumph over an elephant” according to Tang when he was asked about Fangsi. Definitely not the best ex-boyfriend material that we’ve been hoping for haha! What’s a drama without some drama so Hao Ran brought (better word is crashed) Fangsi to the event and stole the spotlight from Xiangnan and Tang. 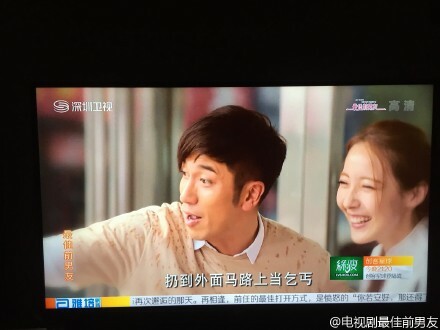 He said that he’s already excited to work with Fangsi though she hasn’t fully agreed to him yet. It was quite an irritating move if I were Fangsi if you ask me lol but at least she still told the press that she’s thinking about her decisions deeply. 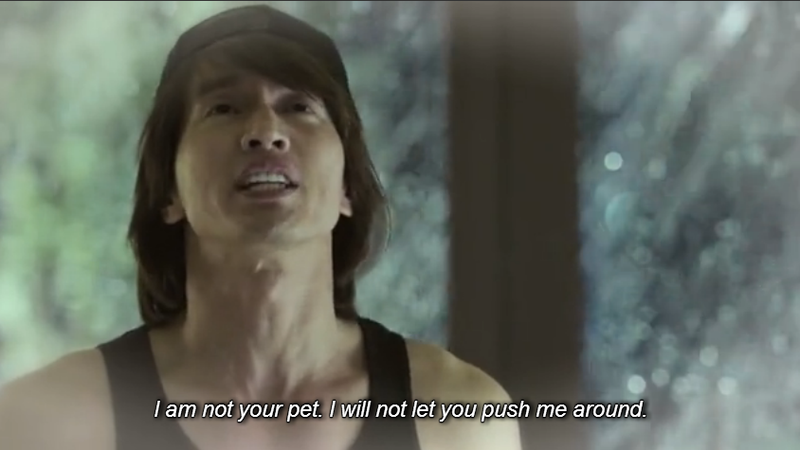 Xiangnan confronts Hao Ran after the launch and asked him why he’s using Fangsi. She accidentally tripped and of course Hao Ran had to help her while he said that he’s going to take care of the paparazzi matters who was able to take pictures of them looking intimate (though they really weren’t). Flashback to Hao Ran and Xiangnan’s good old days as lovers when she saw that Hao Ran still kept the piece of jewelry that he gave her. It was later revealed that Xiangnan has always been pushed by her mother to marry someone wealthy because she wasn’t rich while Hao Ran wasn’t as well. He promised her all the stars and the jewelry that Xiangnan has been eyeing on. Li Tang casually goes to work but then his father came to visit him there. It didn’t turn out so good because they actually have so many father-son issues which we’ll learn more about in the next episode. Just a fun fact, the actor who played Tang’s father was also Jerry’s co-star in the TW-drama “The Hospital”. He was his boss/father-in-law in that 2006 drama and now he’s playing as his father after 9 years! This episode was so fun to watch that I didn’t even know that I already finished 40+ minutes just watching it. I even found myself grinning like an idiot from time to time while I also actually never expected this kind of drama to be so addicting! The episode starts off where episode 3 left us but with more background story now… so Li Tang’s feud with his father has started ever since 6 years ago. Typical drama premise: a parent (in this case, the dad) does not approve of his child’s choices in life or specifically regarding a love relationship because the child has to work hard for the future of their multi-billionaire company. Of course, the child rebels which leads to a lot of complications. Familiar? 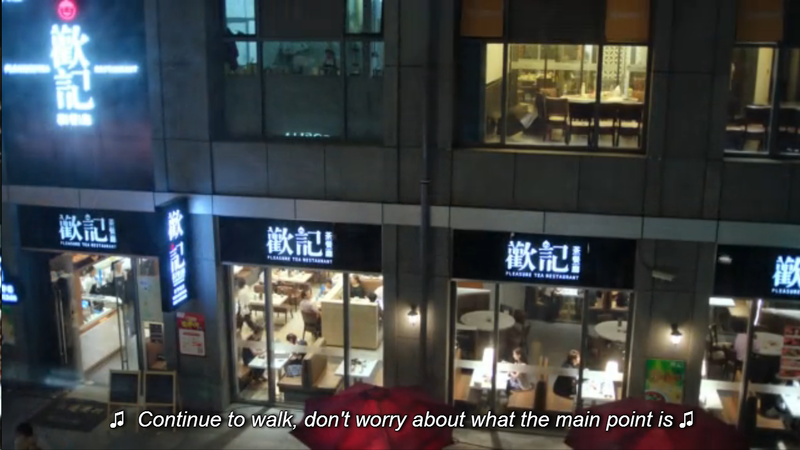 Of course you are because every drama-watcher should be… haha! The child runs away from home because he believes that their love can surpass all the challenges that they would face so they celebrate their freedom. 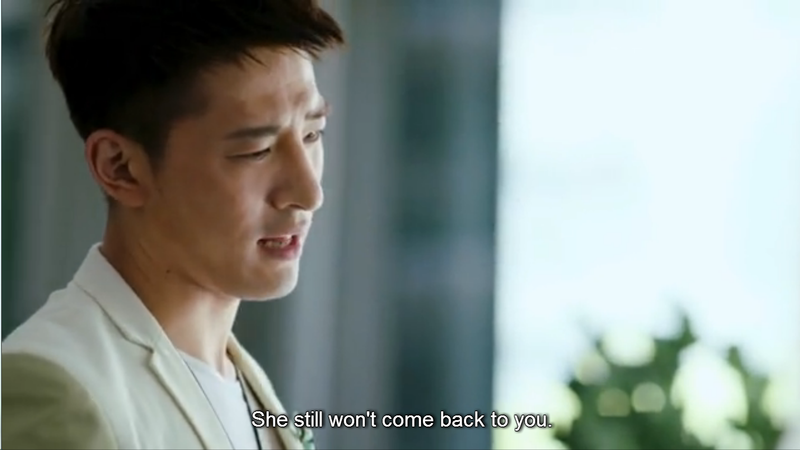 End of flashback: Li Tang reflects on the two people who ever loved him and says this line. Tang and Fangsi apparently are long-lost siblings according to the restaurant’s waitress here because they have the exact preference in terms of eating a bowl of noodle soup. Tang said that the game has just started but Fangsi finds him ridiculous for treating everything like a game. Fangsi told Tang that she’ll do everything that she can with her own abilities to make Fancy an international fashion brand but Tang just replied to her harshly with the statement above. She was obviously motivated by Tang’s harsh words on her and finally gave her final decision to sign Fancy under Hao Ran’s company for 10 years. 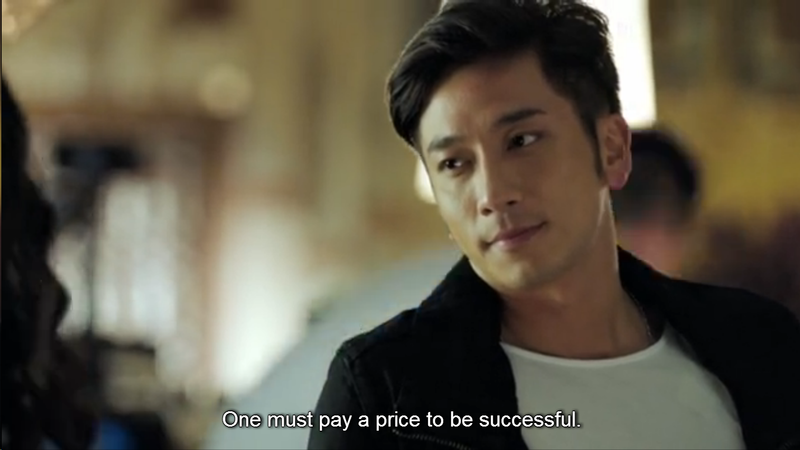 Hao Ran told her to trust him and he will let her have all the control of the brand though she must compromise a little as well because Qiao Ruisi is a for-profit company. This does not only concern their company but also Fangsi’s future to become an internationally-known designer. Her inner thoughts gave some foreshadowing on her terrible past in which we will know about soon. For the first time ever (according to Tang’s good friend), he’s busy working in his office so early in the morning. His friend even had to pinch him again and again to make sure that he wasn’t dreaming. He said that there was already grass growing on his office because no one’s using it for quite some time now lol I just love him! Xiangnan sees Lili in his office who’s apparently Tang’s model ex-girlfriend but she was also able to make her leave by inviting her to pick out a ring with them (you go, girl!). 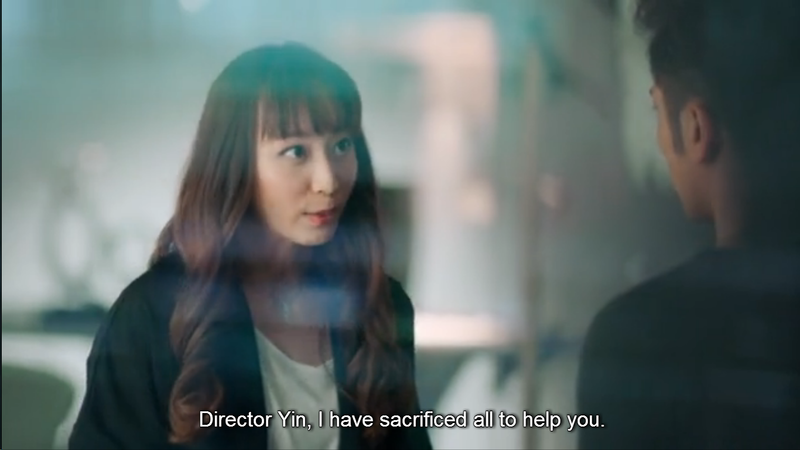 Fangsi’s employees volunteer Xiao Nai to ask Fangsi for their bonuses since they’ve been working overtime lately and they’ll even be busier now that they have been signed under Qiao Ruisi. This mission turned out to be a failure but Fangsi just told them to go home early instead and celebrate while she continues to work because working for her is relaxing. Amy, Fangsi’s assistant designer for 4 years now wants nothing but attention because she believes that it’s unfair that Fangsi has been getting all the exposure. She brainwashes her co-workers by saying that they’ll just end up being forgotten by Fangsi once she has reached international status as a designer. Our childish male lead plays a game in his phone while they pick out a ring from Tesiro (Tong Lin Diamonds that they collaborated with) for their wedding. He hasn’t gone home and he has been living in a hotel ever since he came from abroad. Even Xiangnan couldn’t make him go home which goes to show how deep his hatred that he has towards his father. In Hao Ran’s side of the story, his friend tells him that Xiangnan is already happy by Li Tang’s side so there’s no way for him to get her back. Is it just me or is my screencap just so on point with the line that he uttered?! It’s actually like a meme haha! Hao Ran believes that he will win the war against Tang with Fangsi on his side and Hao Ran now knows that Tang would do anything to fight against Fangsi. Xiangnan and Tang continue walking outside the street and he thinks that there are so many things that changed in the place. 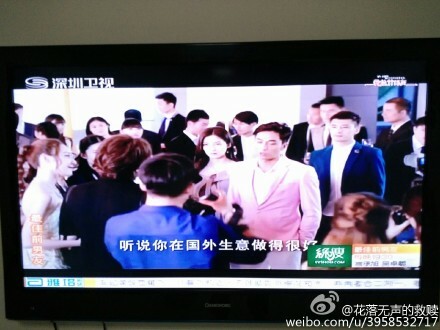 Qiao Ruisi calls Tang for a possible partnership which he immediately declines. Xiangnan couldn’t believe that he just did that considering that Qiao Ruisi is such a large company. He said that he wouldn’t trust a company who gave their trust to someone like Fangsi. Xiangnan then asks him, “After all these years, you still haven’t forgotten about Fangsi”. 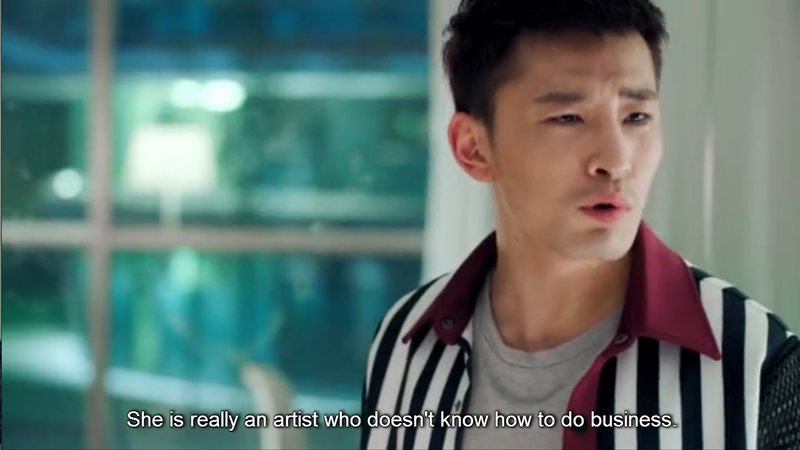 He ignores that comment and actually proved it when he acted weirdly when he saw Fangsi going out of her design studio. While Hao Ran and Fangsi are busy working on their business partnership, Tang and Xiangnan have been busy attending different events as a couple. 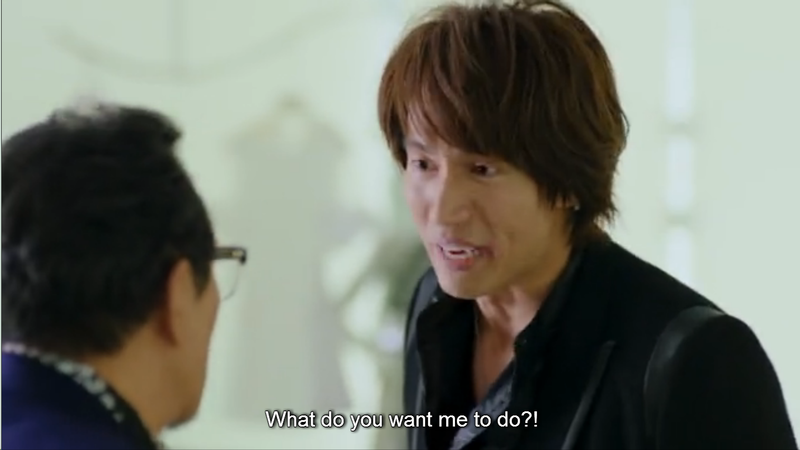 Tang aka Jerry Yan singing in the show just made me so happy even if it was just brief because I actually don’t remember him doing this in his previous projects. 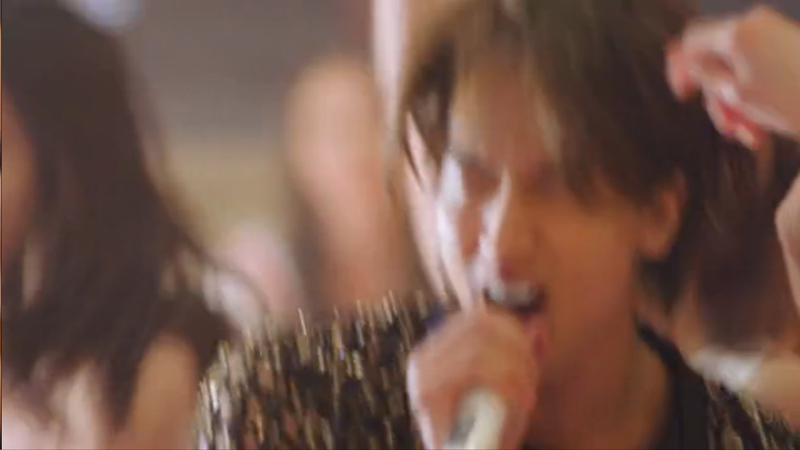 This is probably to compensate for the fact that he didn’t sing any OSTs for this drama (?) haha! 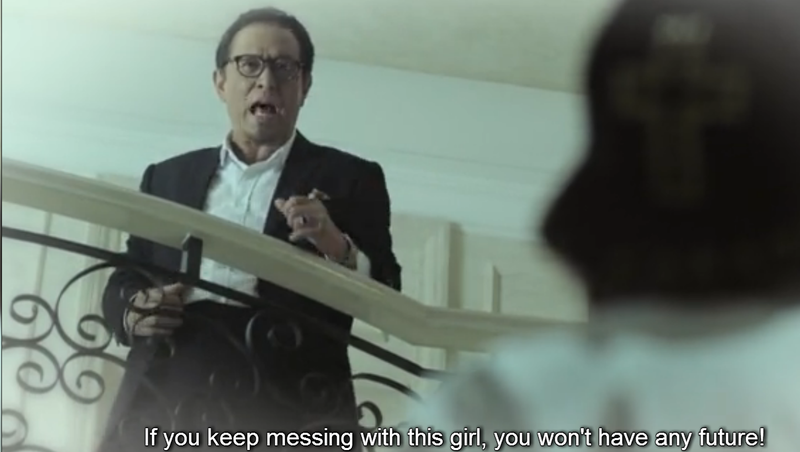 Amy backstabs her own boss and tells him that they won’t make it to the deadline because Fangsi has been dissatisfied with the quality of the clothes made by the factory. 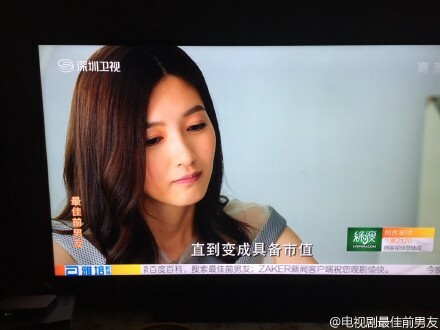 She said that there is only one way for this situation to be solved in which she whispered to Hao Ran. 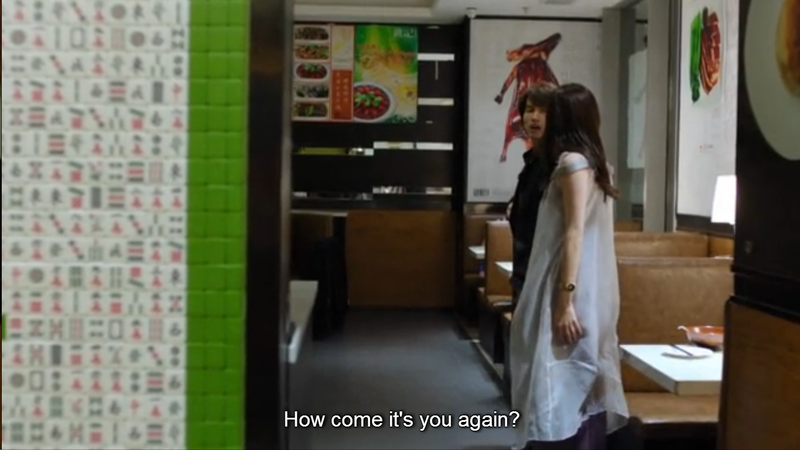 Now Hao Ran is confronted by this problem with Fangsi although he’s still in disbelief that Fangsi’s own employee would do something to ruin her. He tells his friend about the situation and he said that if only Fangsi would reduce her own standards, then maybe everything would turn out to be fine. They’ve been chasing the deadline because if they can’t make it, then Tang Huang’s clothing line would definitely win against them. The question now is, how will they win if Fangsi has her own way of doing things? There are still many unclear issues in this drama but this is why the viewers just have to keep watching and I also hope that it won’t disappoint because I’m really enjoying it so far! 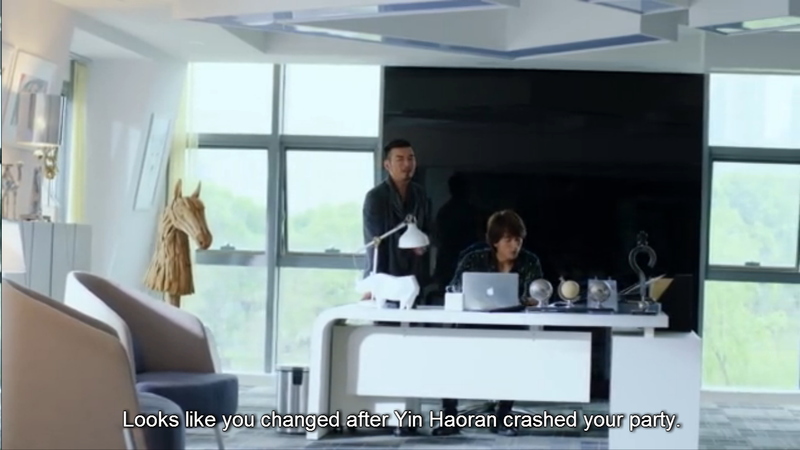 I finally know Hao Ran’s motives somehow and I actually can’t wait how it will fold out in the next episodes. It seems like Xiangnan is the one who’s been giving more in her relationship with Tang because he obviously still hasn’t forgotten about Fangsi and this definitely would make an interesting and entertaining plotline. 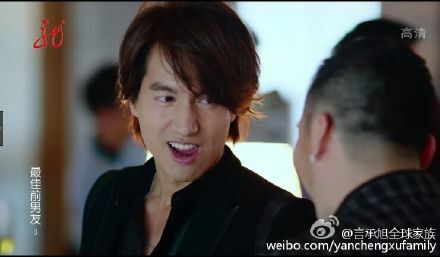 This entry was posted in > China, - Drama, Recap and tagged C-drama, Jerry Yan, Jerry Yan 2015 drama, Jerry Yan chinese drama, Maggie Jiang, Mi Lu, My Best Ex-Boyfriend, Ron Ng on August 22, 2015 by dramarian. Thanks for the recap. Right now I have watched up to ep 14 and I would say my excitement for this drama has died down compared to when i started watching. But I still love this drama for Jerry. His wardrobe is too hideous, he can’t pull off well, maybe if he’s a bit taller? Idk, his outfits doesn’t make him standout. I love Fu Fangsi outfits though, they look great on her. I think this series could have been better with just 16 or 18 eps, now we are going to be exchanging couples back and forth and misunderstanding between 4 of them to have 42 eps. I am not complaining much since I have more eps to watch although it will be draggy for sure. Since it’s airing 2eps everyday, it won’t take long before it finishes airing. 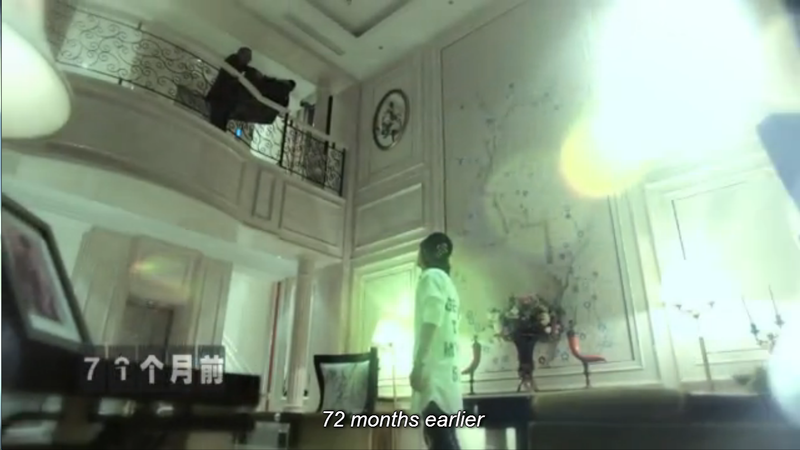 I like that about C-dramas coz they finished filming even before the start date. Your recaps does make up for some of the lines Ive missed….eg one who leaves him and one who harms him. They are good. Jerry can really act….hes real versatile ….really enjoying his character here…. XNs dressing is real chic…..wonder how FS will fare in short skirts rather than those long ones. Dont you all wonder why most villain of the piece dresses to the hilt and the heroine looks dowdy in comparison (it happens in most K dramas and now T dramas or is it a psychology thing). The screen should be big enough for two well dressed female leads! Actually loving the hats because it has always been my frustration that I can’t wear hats casually in my home country whereas I could just normally wear one when I’m abroad haha! Jerry is such a great actor, his portrayal of Li Tang is just amazing! That’s true, Ron Ng pulled off his wardrobe really well 🙂 I want to see Fangsi in girlier clothes too but you’re right, maybe that’s the villaine-heroine work when it comes to dressing them up haha! Haha….dont you think that Jerry’s wardrobe reminds you of a band famous in UK belting the classic song Karma Chameleon sthg…..I asked my older cousins. This script writer deserves an award thus far for the dialogues, they are so witty and the repartee leaves one speechless. I just hope HR discovers how bad XN is. Yeah thats what Ive been singing since ep 1! Just hope that it wont bomb in the middle and I concur that there will be an exchange of couples…….argghh hope HR and XN will be together till the end. They both have such an amazing fate. Thanks for the link of the song, I will look it up. I love the OST for this drama wonder who sang it. Could I just put forth a suggestion? Why dont you try working on the recaps with the newer eps than we can all discuss on the latest and then you work back towards the earlier eps thus all can still enjoy the recaps; with those who started early can catch the new recaps whilst those newer ones or yet to watch viewers can catch them when the drama is finished (another 12 more days) and by then you can go back to work at the older eps?